Shipment within a week after payment. 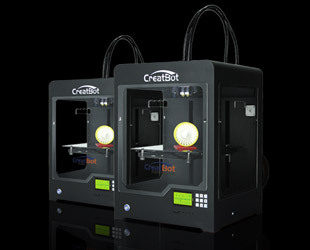 Experiencing trouble with your Creatbot? Feel free to contact us! 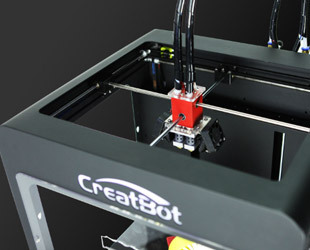 CreatBot extruders have an intelligent cooling system, this keeps the filament feeding at the optimal temperature. 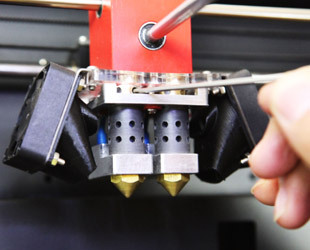 The height-adjustable-nozzles design allows you to align multiple nozzles more quickly and easily, this insures the perfect coordination when you print your multi-color models. 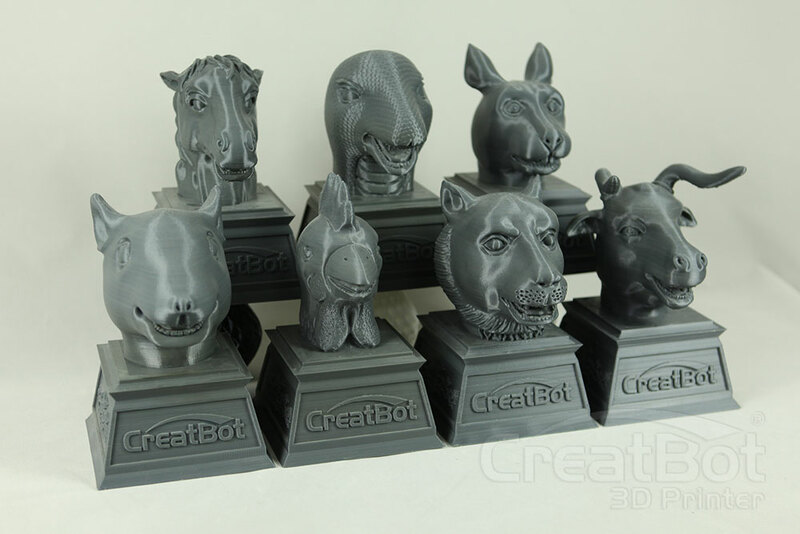 CreatBot supports up to three heads. 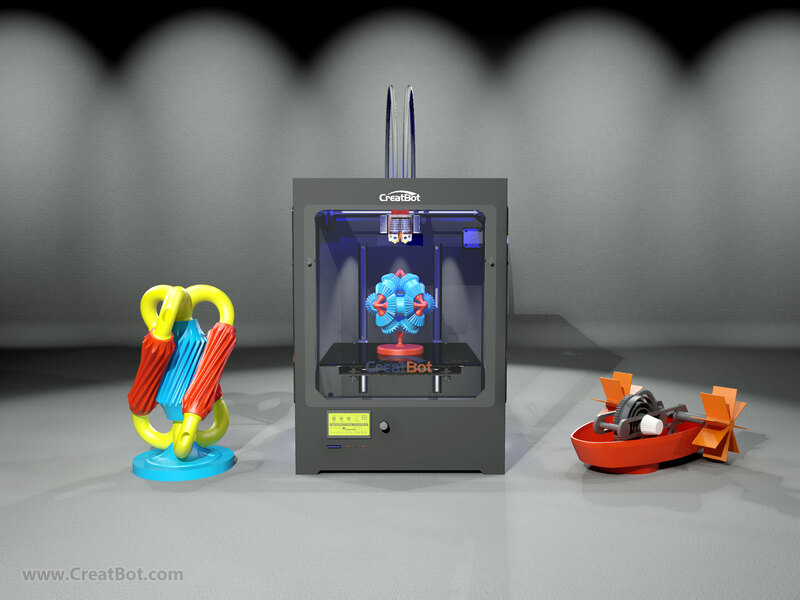 The Creatbot DM is the easiest solution to most complicated 3D printing issues. 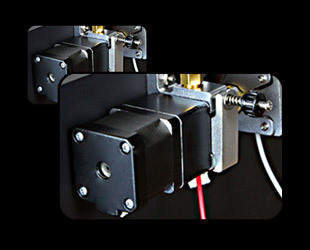 It is super easy to operate and the instructions given within are extremely awesome. The manual describes every single detail and you can just start going. 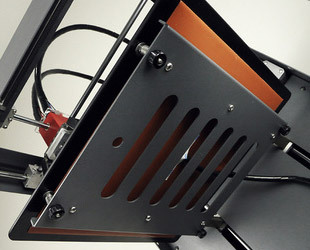 The limitations of filaments is a big drawback though. . I got the machine fully stuffed in good packaging. 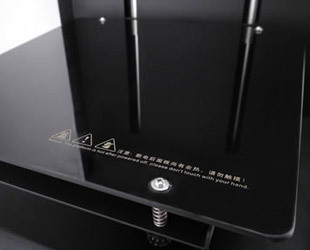 This printer needs numerous things to work for it and that incorporates having most elevated quality earthing. 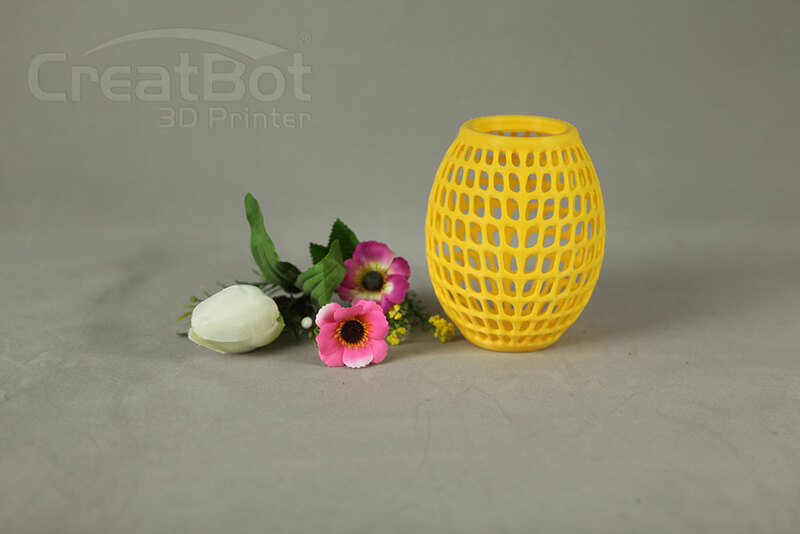 At any rate, the other most vital thing is that it prints not just PLA and ABS, so overlook different fibers. 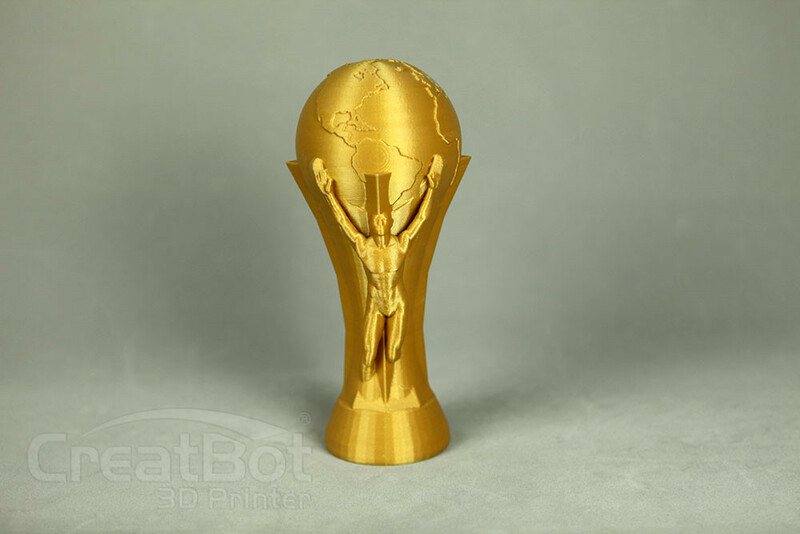 Print quality is fair at the cost.